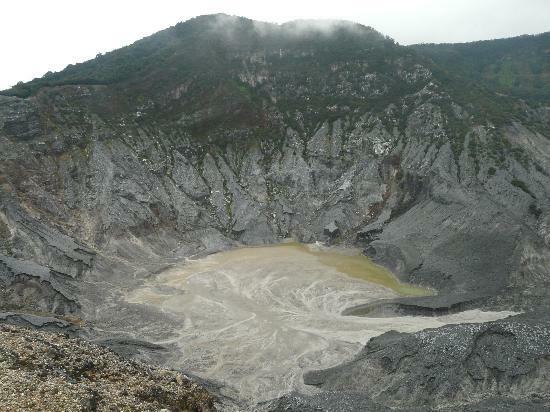 Gunung Tangkuban Perahu (Tangkuban Perahu mountain) is located about 30 km north of Bandung. 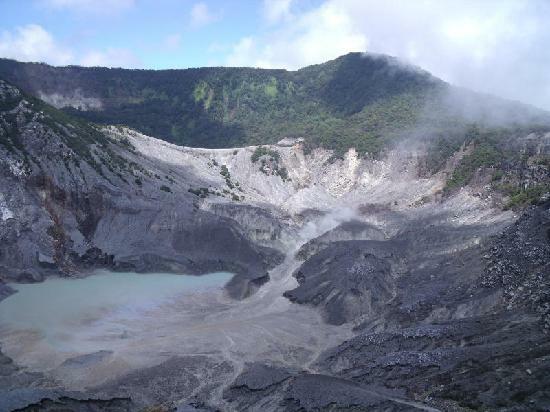 This mountain became one of Indonesian tourist destinations attractive places in West Java. 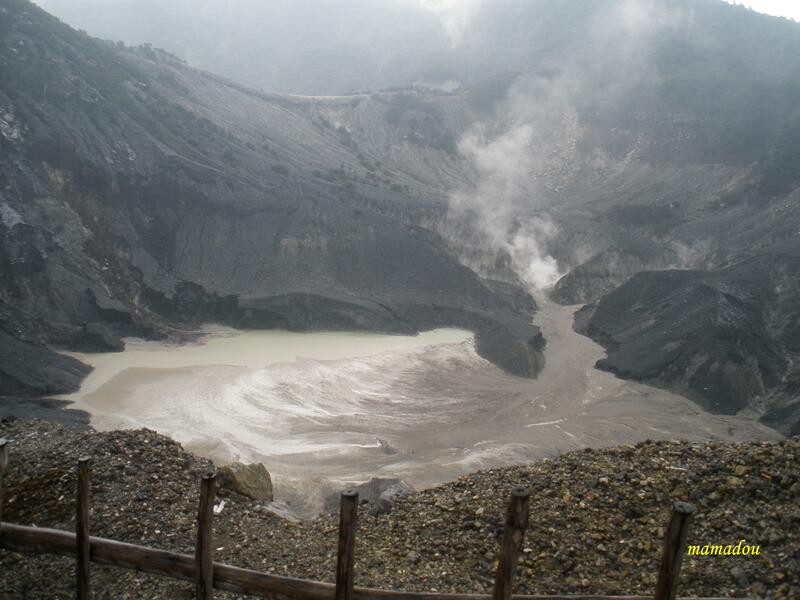 The environment of Tangkuban Perahu mountain Bandung is cool, and hot springs in the legs of the mountain. 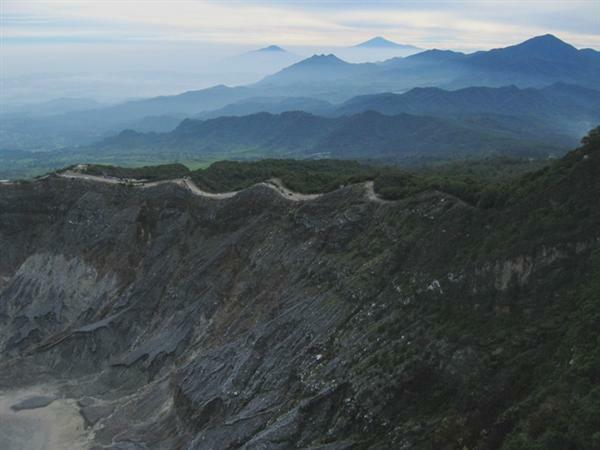 Tangkuban Perahu Legend (Legenda Tangkuban Perahu) in West Java is well known, also referred to as the origin of the major tourist attractions of Bandung or fairy Sangkuriang Talaga. 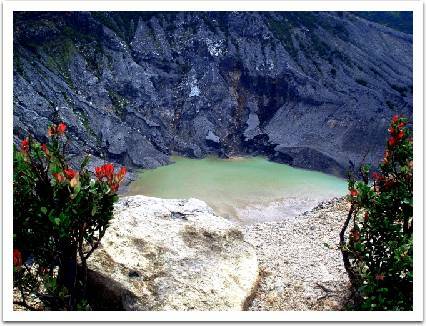 Sangkuriang is a legend that originated from the Tatar Sunda. 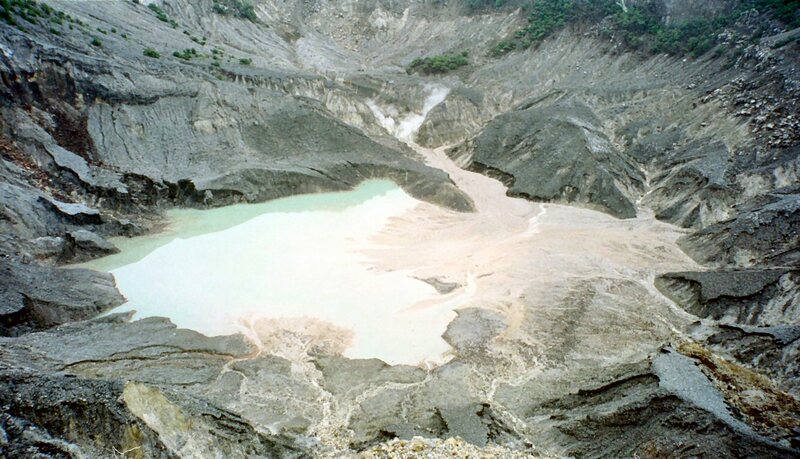 The legend tells about the creation of a lake of Bandung, Tangkuban Perahu mountain, Mount Hill Mount Burangrang and stumps. 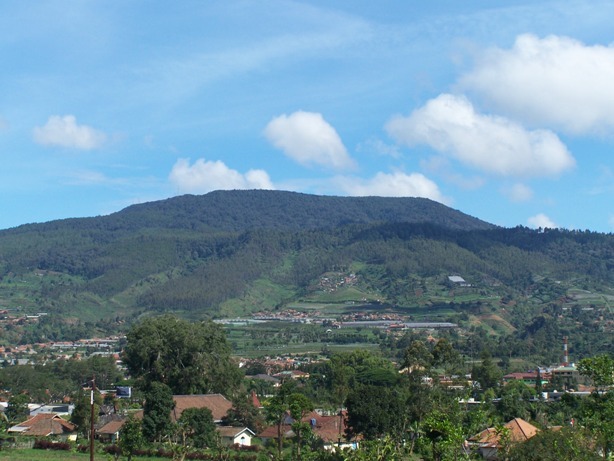 From these legends, we can determine how long people live in the highlands of Sunda Bandung. From the legend which is supported by the facts of geology, it is estimated that the Sundanese people have been living in the plains since thousands of years before Christ. Sangkuriang originally an oral tradition. Referral written about this legend exist in manuscript Pujangga Manik which written on palm fronds arising from the late 15th century or early 16th century. In that manuscript were written that Prince Jaya Pakuan aka Prince Bujangga Manik or Ameng Layaran visit the holy sites of Hinduism in Java and Bali islands in the late 15th century. sok mangga atu ….. hehehe…. This knowledge requires knowledgeable explication and is intended for the most part for capitalize on close to vigour care workers and facilities/organizations providing vigorousness meticulousness including pharmacies, hospitals, long-term care facilities, community-based health regard care providers and pre-hospital emergency services.